In this department we offer you Orvis’ Tacky fly boxes. 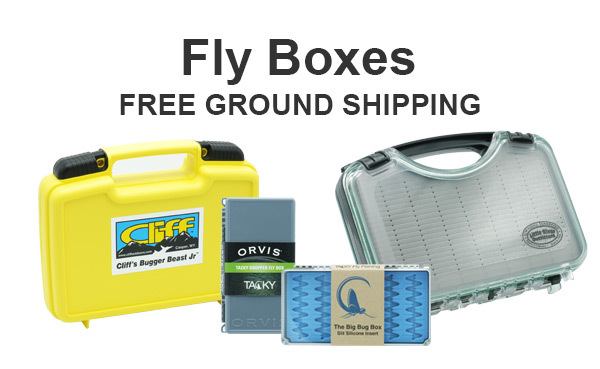 These are great fly boxes, made by Tacky, specifically for Orvis. You may order here online, or call us at 865-448-9459 to order. Ground Shipping is Free either way.